Another photo of Seung Gi and Noh Hee Young appeared on the CJ Brand Executive’s SNS account around 11am KST. The young lady sitting next to Noh Hee Young is her niece. 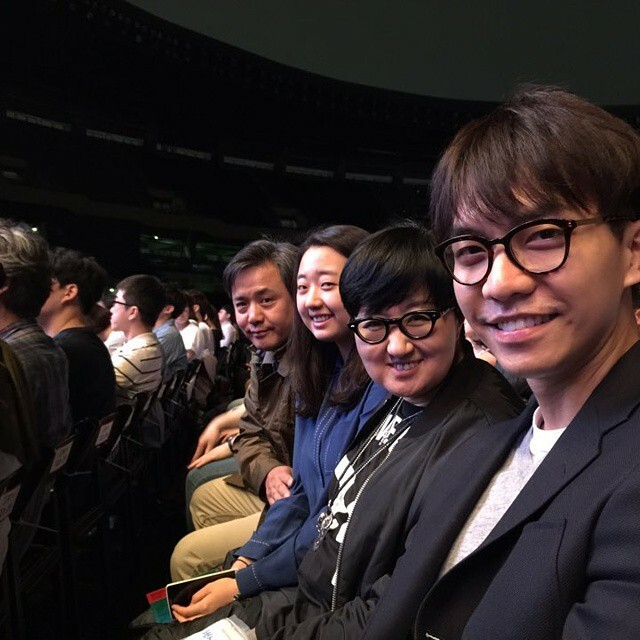 Categories: Concert, fanpic, Photos, sighting | Tags: concert, Lee Seung Gi, Paul McCartney, sighting | Permalink.